Henry Wiltshire’s new office, opening around the corner from London Bridge station, allows us to better serve our clients looking invest in property in London. This prime location adds to our growing network of branches across the capital iding Canary Wharf, Nine Elms, Bow, Royal Docks, Mayfair and Hayes & Harlington. 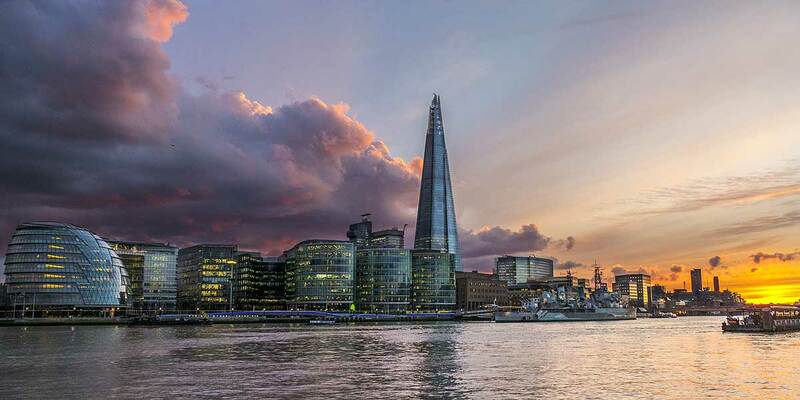 Our London Bridge office will conduct sales, acquisitions, letting and property management for residential properties within the vast area of SE1. Additionally we will provide services to our clients through our network of international offices and partners in Hong Kong, Singapore, Abu Dhabi, Dubai and Ireland. If you are interested in investing in property in London, or have property that you would like us to let & manage on your behalf, contact your local Hong Kong office to discuss our international services.